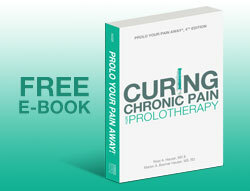 Thank you for contacting Caring Medical Regenerative Medicine Clinics. A member of our team will be in touch with you soon to discuss your knee pain. 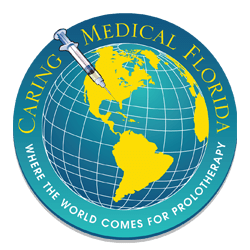 Caring Medical has been a leader in the world for Comprehensive Prolotherapy and other Regenerative Medicine therapies since 1993. We work with our patients to devise a comprehensive treatment plan based on the severity of your knee injury to help you avoid surgery, alleviate symptoms, and attain your functional goals. 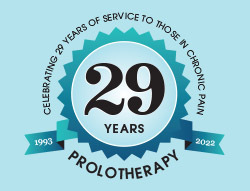 If you would like additional information about Prolotherapy for knee pain and to read success stories, click here. 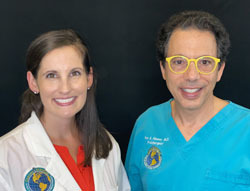 We look forward to helping to eliminate your knee pain!